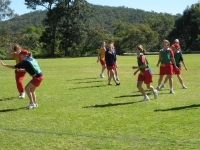 Stuartholme School is a Catholic, independent day and boarding school for girls in Years 7 to 12. 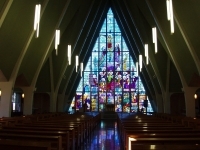 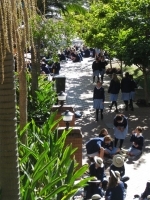 The School has a wonderful reputation as a vibrant and compassionate community that encompasses the values of faith, learning, community, social justice and personal growth that empowers women to lead. 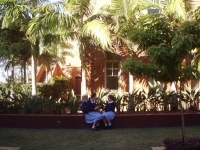 As Brisbane’s only Catholic girls’ boarding school, Stuartholme’s boarding community remains at the heart of the School. 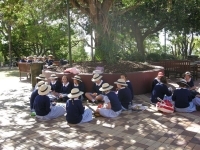 Their sense of belonging and personal experiences offer richness and cultural diversity to the School. 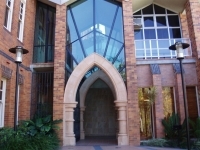 Stuartholme’s highly educated, talented and creative teachers and specialist staff are at the forefront of delivering dynamic teaching and learning, in combination with high quality pastoral care. 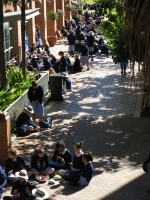 They challenge each student to become independent, critical thinkers, arming them with the confidence to actively engage in their learning. 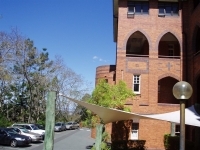 For over 95 years Stuartholme School has graduated confident, committed and compassionate young women capable of achieving their fullest potential. 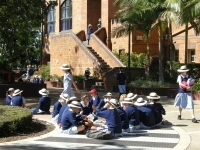 Stuartholme School’s academic programme follows the Australian Curriculum, which aims at establishing common standards and high expectations for achievement across the nation. 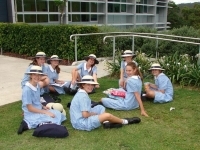 Stuartholme’s curriculum caters for the individual needs of each girl, by offering Queensland Studies Authority (QSA) ‘Authority’ and ‘Authority registered’ subjects, and a selection of ‘Vocational Education and Training’ courses. 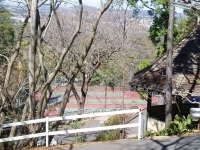 Located six kilometres from the Brisbane city, positioned on 21 hectares in the foothills of Mt Coot-tha, Stuartholme School provides a naturally beautiful environment which is conducive to a balanced educational experience. 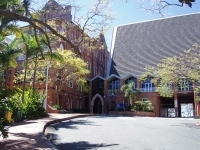 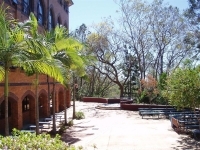 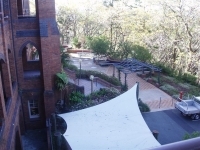 Stuartholme School is Brisbane’s only Catholic girls Boarding School and provides a specialist boarding experience in the Sacred Heart tradition. 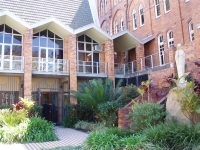 The Boarding House is centrally positioned over two floors in the main building, originally built in 1920. 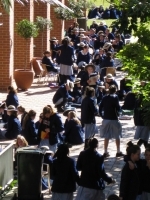 The School’s accommodation has a capacity for 160 students and provides an individual space with bed, wardrobe and ‘study nook’ with high speed wireless broadband for each girl. 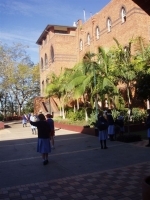 One advantage of the boarding environment is the additional time in which girls can apply themselves to their study, which then assists in forging healthy learning habits for school and in the future. 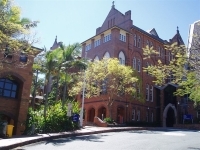 Study takes place in a supportive environment under close supervision in Years 7, 8, 9 and 10 with progressively more scope for independent study in Years 11 and 12. 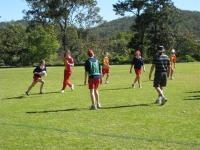 The Boarders are able to enjoy and take advantage of the many academic, sporting, social and cultural opportunities offered by the School. 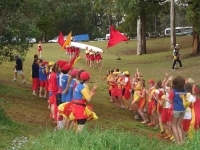 At weekends, Boarders can visit family and friends or remain in The House and participate in a structured programme of events. 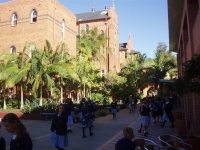 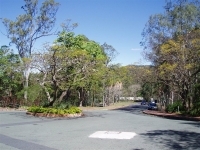 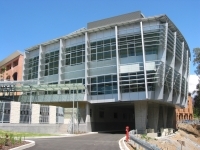 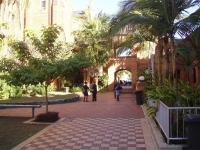 Some examples of activities include visits to the Lyric Theatre, social activities with other Boarding Schools, shopping excursions, a trip to the cinema for the latest movie, watching sporting events, ice skating and trips to the Queensland Museum. 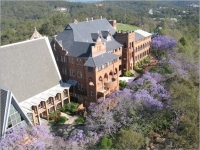 Stuartholme is a member of the Australian Boarding Schools Association. 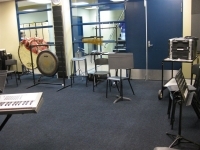 "Stuartholme really gave me an opportunity to see my voice counts, that my opinions and thoughts don’t have to follow the opinions and thoughts of one particular person. 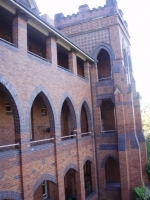 My teachers encouraged me to think for myself."